Germany launches its auction Tuesday for the construction of an ultra-fast 5G mobile network. [CORRECTS WORDING IN SECOND PARA ON INFORMATION SHARING, ADDS 'ACCORDING TO MEDIA REPORTS' IN 12TH PARA] Germany launches its auction Tuesday for the construction of an ultra-fast 5G mobile network as a transatlantic dispute rages over security concerns surrounding giant Chinese telecoms equipment maker Huawei. 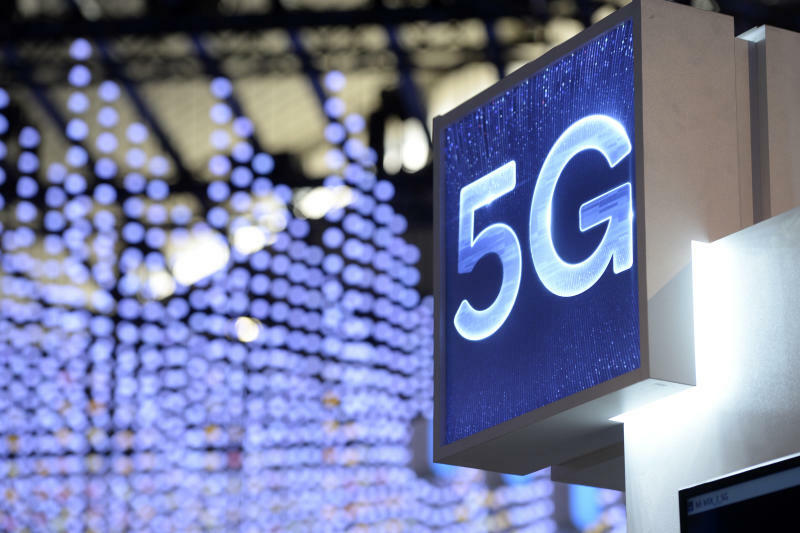 '5G' -- 'fifth generation' -- is the latest, high-speed generation of cellular mobile communications and Berlin will require winning bidders to offer 5G service to at least 98 percent of German households and along motorways and rail lines. The BNA started the auction in Mainz at 0900 GMT on Tuesday and the process will allocate 41 different frequency blocks. "We're concerned about their (Germany's) telecommunications backbone being compromised in the sense that, particularly with 5G, the bandwidth capability and ability to pull data is incredible," Scaparrotti told the House Armed Services Committee last Wednesday.